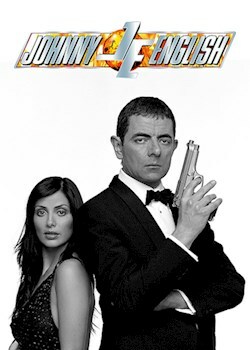 Johnny English is a lowly pen-pusher working for MI7. But when all the agents are killed in an explosion he is promoted to an international spy. When the Crown Jewels disappear on the opening night of an exhibition, Johnny English must track them down with the help of his sidekick.